Girrrl Stop! : Who's The Boss? In the midst of my inspirational training, I heard the presenter say, “You are the boss of your feelings, not the other way around”. Whet what? You mean to tell me all this time I was actually the one in charge? I could control my own feelings and not let them control me? Why yes! You are the boss of how you feel but then that leads to the question, what is the root cause of your feelings? One word: ingestion. By its most common definition ingestion is the process of taking food, drink, or another substance into the body by swallowing or absorbing it. It could also mean the process of absorbing information. What I’m suggesting here is that your feelings are usually directly tied to what you are ingesting or taking in. 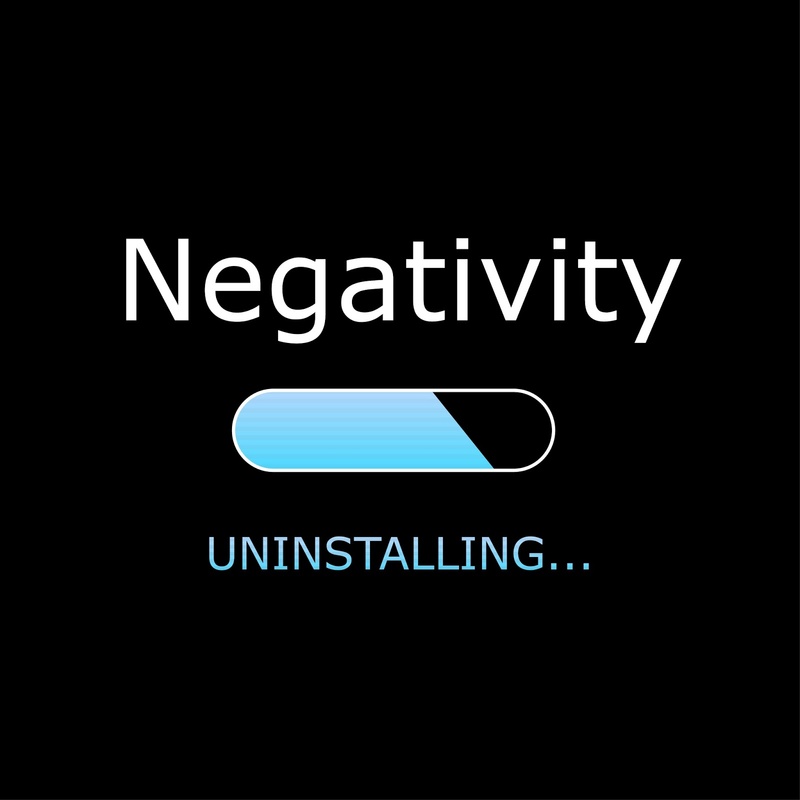 Anybody have a friend, co-worker or even family member that literally zaps the life out of you with their negativity? As soon as you see them, they begin to be negative, complain, gossip, or whatever else and the next thing you know, you’re feeling down or tired with no explanation why! 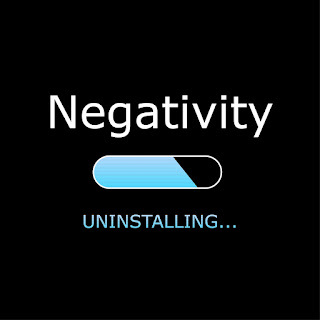 You just ate some grade-A, certified negativity and now it is in your system working its way out through how you feel. The same way you would get the bubble guts if you drank some spoiled milk is the same way your spirit will be affected if you ate or drank some spoiled vibes. God instructs us to ‘taste and see that the Lord is good’ (Psalm 34:8). To be in full control of your feelings starts first with what you are taking in! When you’re feeling down, take in God’s Word and let it saturate your spirit! Also ingest some positive thoughts, videos, readings, conversations with positive friends, etc. Do what you need to do to switch things around. I mentioned I was taking inspirational training because I was feeling uninspired. So I took in or ingested some material that would get me inspired, hence this post! So to all my real ‘boss chicks’ out there - watch what you ingest, it will be the difference between your spirit being bubbly or bubbling out of control! You are brave! You are beautiful! You are blissful!